Although not required, we highly recommend attaching photos below. 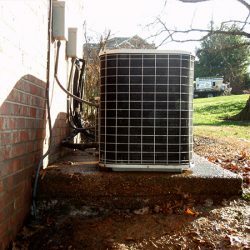 This will allow us to tell almost immediately if this is a job we can do, and possibly give you a cost estimate right away. 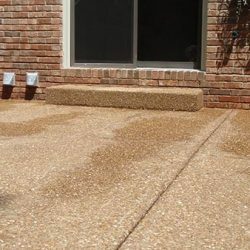 When your driveway, concrete patio, sidewalks and concrete steps on your Goodlettsville home begin to settle and sink, they start to crack and the walking surface becomes uneven. 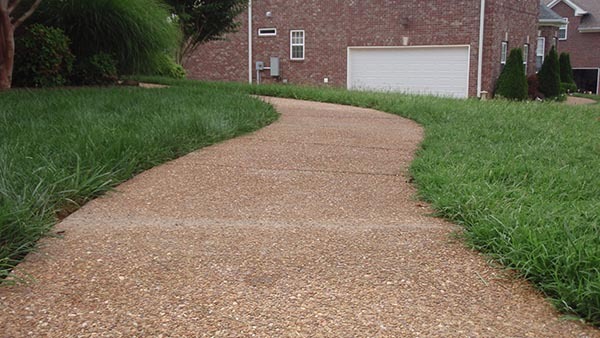 Cracked and uneven concrete is unsightly, it is also dangerous as it becomes a tripping hazard. 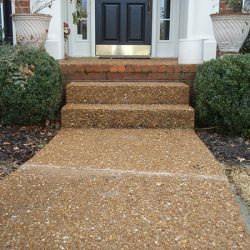 When this happens, your concrete sidewalk becomes a liability for homeowners and businesses alike. 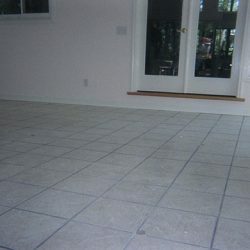 You might think the only solution is to have your concrete replaced, an expensive and time-consuming endeavor indeed. 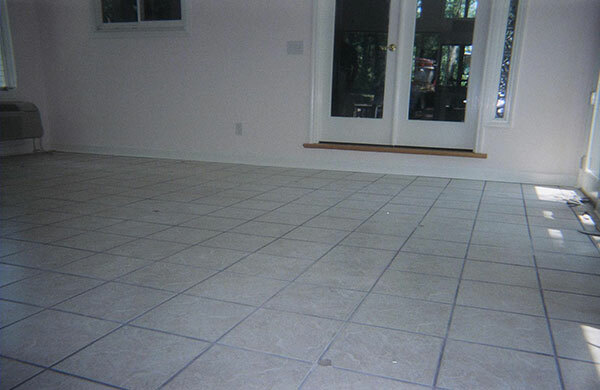 We have some good news; we can fix your uneven concrete through a process known as concrete leveling. 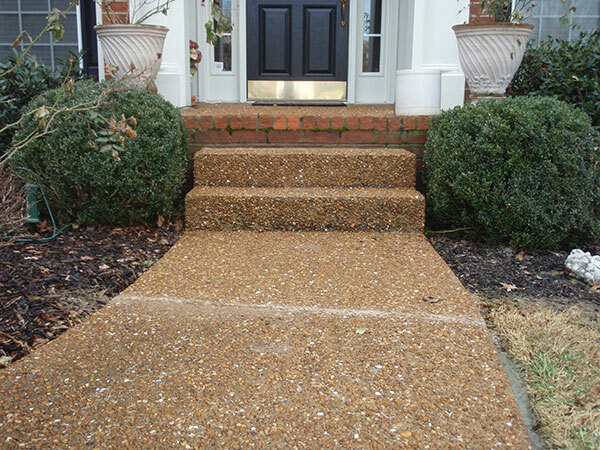 Like the name implies, instead of replacing your damaged concrete, we simply level it. We pour a mortar-based mixture underneath the sinking slab of concrete, thus leveling it out. Once the mixture has cured, it becomes a solid and stable fill. 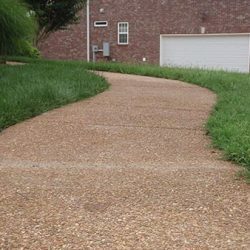 A long-term solution to your concrete woes. 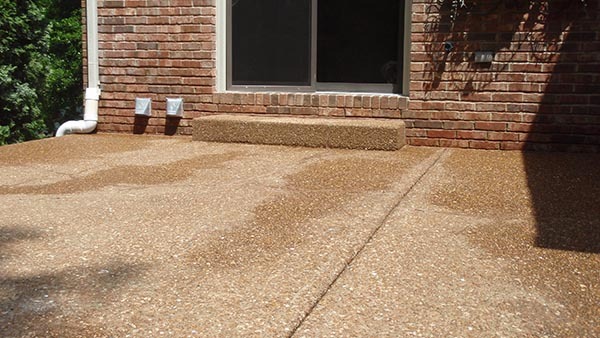 Concrete leveling is an effective and minimally invasive solution to uneven concrete. And it sure beats replacing the concrete as it will save you money and time. Concrete leveling requires special equipment and years of experience if you expect the job to be done correctly and accurately. 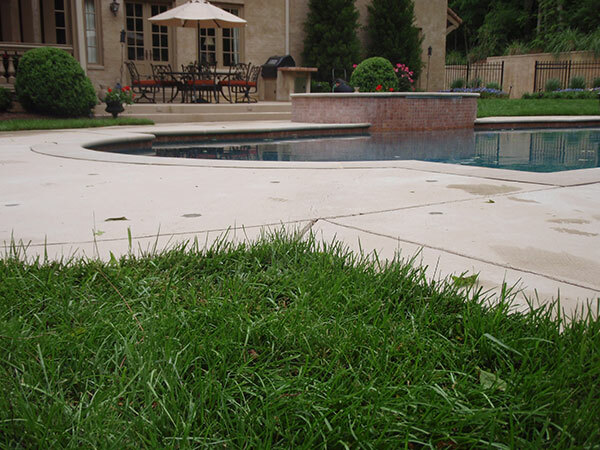 Our concrete leveling experts not only know the process, but they know the soil conditions and how it reacts as well. 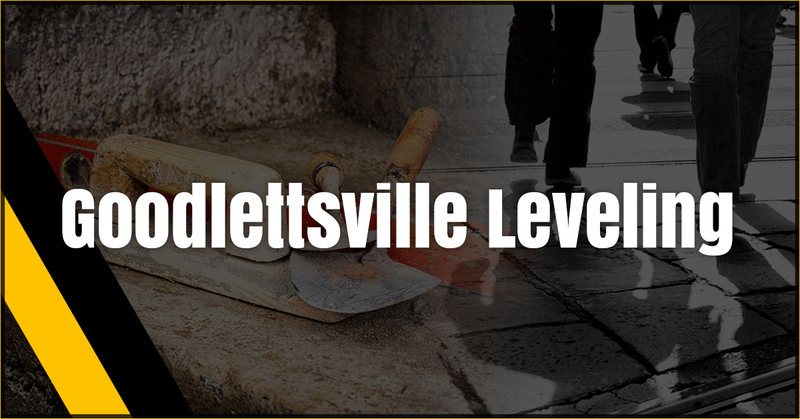 When it comes to maintaining the many challenges you have concerning the concrete in and around your Goodlettsville home, you can trust the skills and knowledge our concrete leveling experts hold. 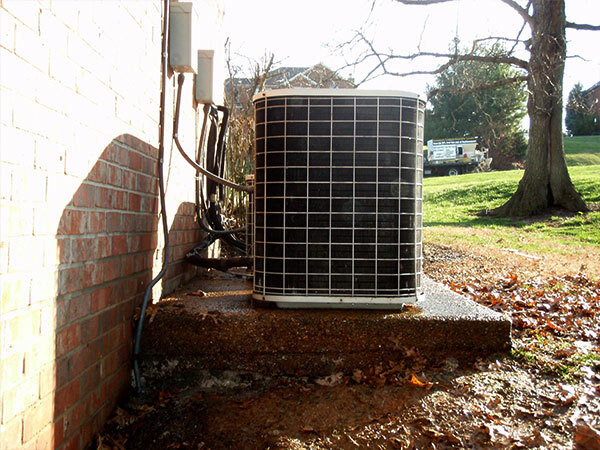 Don’t hesitate, give us a call today. ©2018 A-1 Concrete Leveling LLC - Do not copy. All rights reserved.